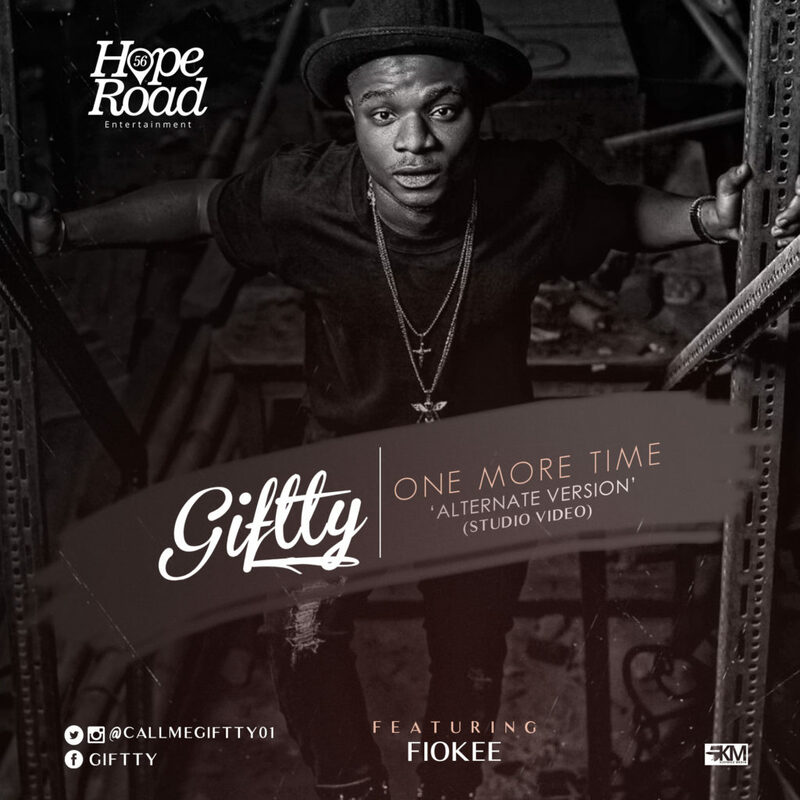 “56 Hoperoad signee – Giftty comes through with an alternate/acoustic version of his recently released D’tunes produced single, ‘One More Time’. The singers features Fiokee on the guitar as he renders his lines passionately in this one take studio video. 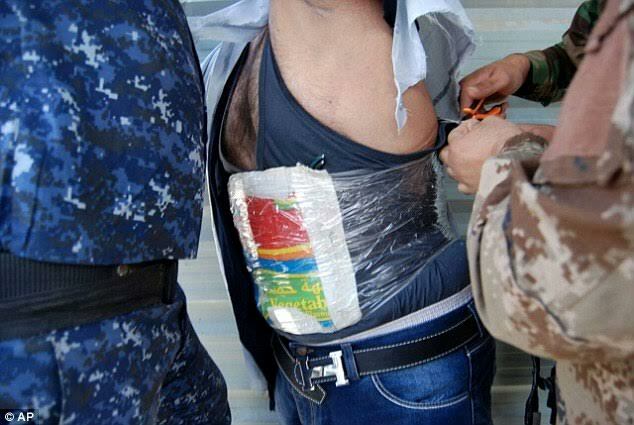 The official video is already in the works, and it should be released soon. 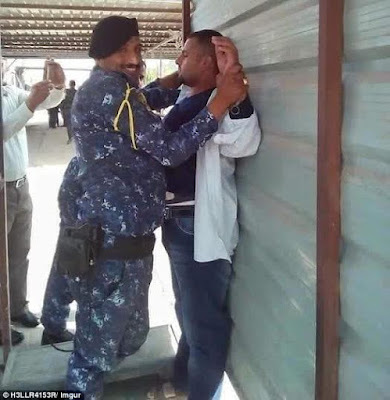 The dramatic incident took place in the Kadhimiyah neighborhood of Baghdad, Iraq and was captured by CCTV cameras and photographers present. A police officer named Saad Ali Thabit discovered and then held a would-be bomber during a routine search at the checkpoint where he was working. Immediately other people lined up at the checkpoint noticed the situation, they all ran away to protect their lives. I heartily greet and felicitate with all Nigerian children on the occasion of this year’s Children’s Day celebration. 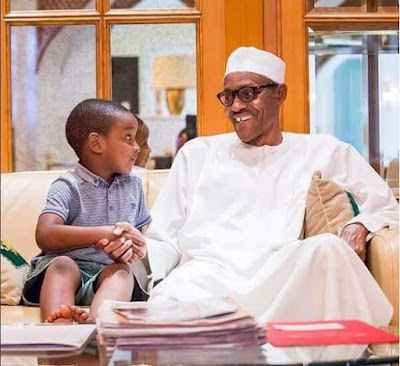 I seize the opportunity of this year's celebration which comes just two days before the first anniversary of the present Administration, to reassure our children and youth that we remain fully committed to fulfilling our promise of a better Nigeria for all of our people. On this happy occasion for our children, I reaffirm my belief that it is the right of every Nigerian child to have access to quality and affordable education, as well as healthcare and other basic necessities for a good life, in a peaceful and secure environment. The good health and well-being of Nigerian children remain a top priority on our agenda for national development and we have demonstrated our strong commitment in this regard with the allocation of N12.6 billion in the 2016 budget for vaccines and programmes to prevent childhood killer diseases such as polio, measles and yellow fever. Other measures in the 2016 budget, such as the school feeding programme for children at a cost of N93.1 billion, will ensure that more children go to school and enjoy the fun of learning and growing together with their peers. 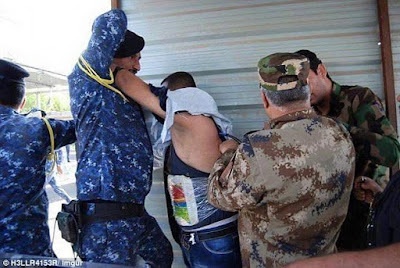 Despite the current economic and funding challenges facing our dear nation, my administration will continue to do all within its powers to achieve better living conditions and greater access to quality healthcare and education for all our youth. 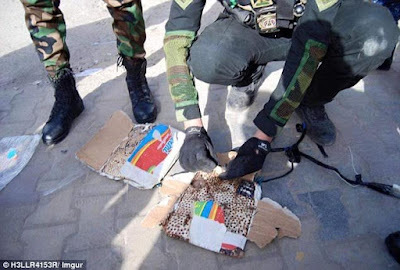 It is a thing of joy that on this year's Children's Day, we can also celebrate the safe return of one of the Chibok girls, Amina Ali Nkeki and many other abducted women and children who have been freed from the clutches of Boko Haram by our gallant troops. 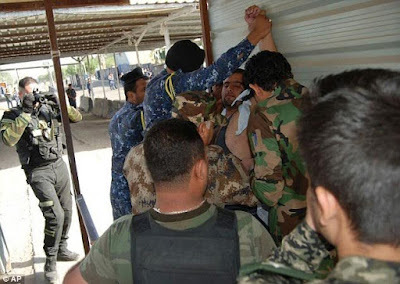 I assure all Nigerians and friends of the country, once again, that my administration will not rest on its oars until the ungodly terrorist sect is totally eliminated from our country. As peace gradually returns to the insurgency-ravaged North-Eastern States, the Federal Government will continue to work diligently to ensure the rapid and full reintegration and rehabilitation of all internally displaced persons, including orphaned children in the region. We will also sustain and strengthen ongoing actions to protect children more effectively from violence, child-labour, child-trafficking, forced marriages and other related offences. In return, I urge you all to imbibe and exhibit in greater measure, the virtues of hard work, diligence, discipline, honesty, prudence, selflessness and patriotism which are essential for the actualisation of our vision of a truly great nation. The world now looks up to our dear nation, Nigeria as an exemplary model of democratic ideals after the smooth transition that brought our Administration to power. You, our children and youth have a very significant role to play in ensuring that our democratic institutions of governance are continuously nurtured, improved and strengthened to underpin national development and prosperity. Remain assured that under my leadership, the Federal Government will continue to do its best to prepare and equip you to show the world that with its brilliant, resourceful and resilient people, Nigeria is a country of incredible potential and opportunity. I wish you all a Happy Children’s Day celebration. 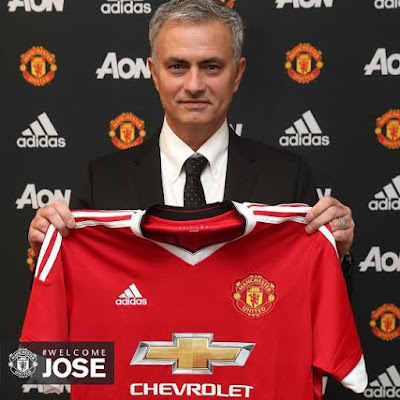 "To become Manchester United manager is a special honour in the game. It is a club known and admired throughout the world. There is a mystique and a romance about it which no other club can match. I have always felt an affinity with Old Trafford; it has hosted some important memories for me in my career and I have always enjoyed a rapport with the United fans. 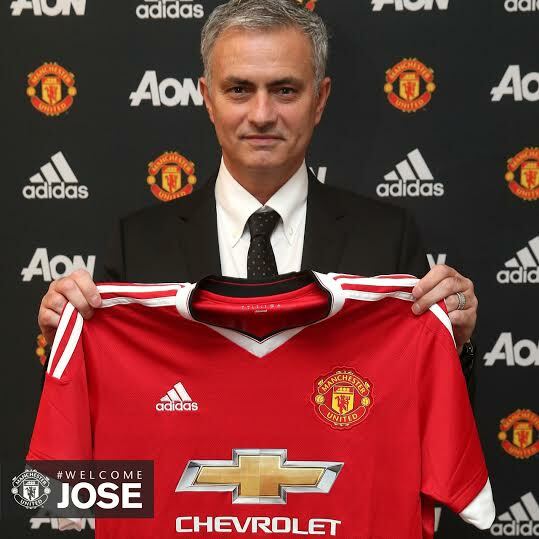 I’m looking forward to being their manager and enjoying their magnificent support in the coming years." 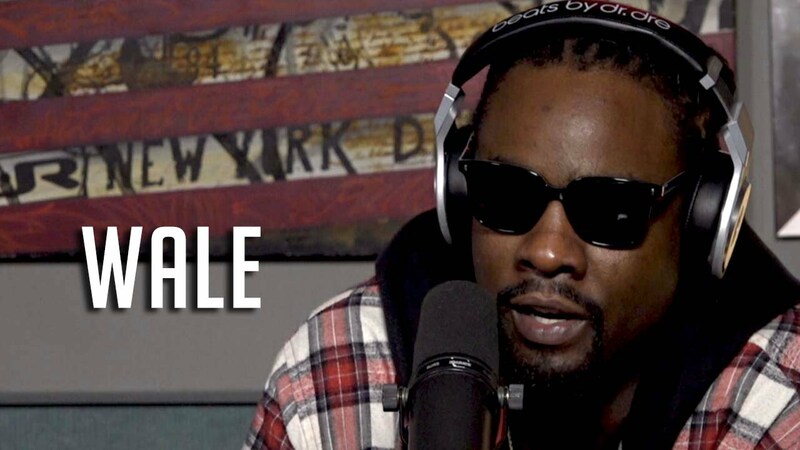 American born, Nigerian rapper Wale sat down with Ebro, Peter Rosenberg, and Laura Stylez on Hot97 earlier today to talk about his new single My PYT and during the almost 37 minutes interview, Wale talks about how he knew Davido and Wizkid would eventually blow up. He also mentions that he tried to get Wizkid signed to Rocnation sometime ago and personally feels that Drake’s Controlla, a single off the Views album was influenced by Wizkid. Interesting observation that I didn’t notice, but do you think Controlla was actually influenced by Wizkid? Liberti Records is proud to present a new track from her signee Opynco. Singer and songwriter Opynco is a maverick in the pop/hip-hop music world. 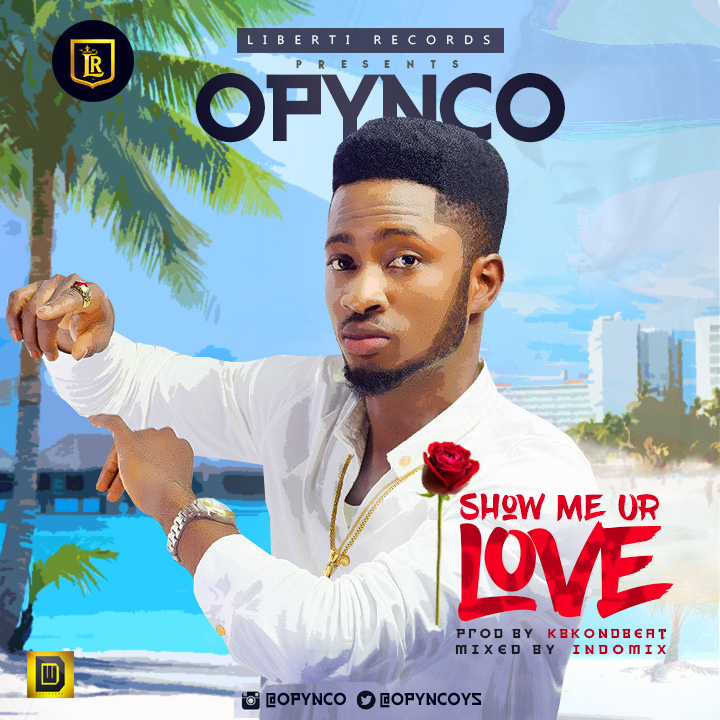 Following the release of his first track this year “Who You Epp?” featuring Olamide, he jumped on a Kbk produced beat and as expected, he did justice to it and made a jam titled Show Me Your Love. To further please his fans and the public at large, he had Indomix mix and mastered “Show Me Your Love” and what do you expect from an Indomixed jam? 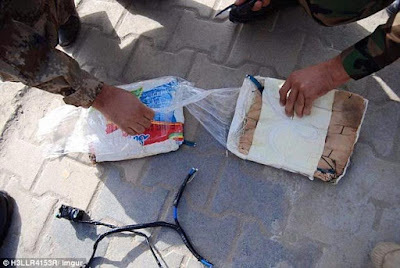 FIRE!!! 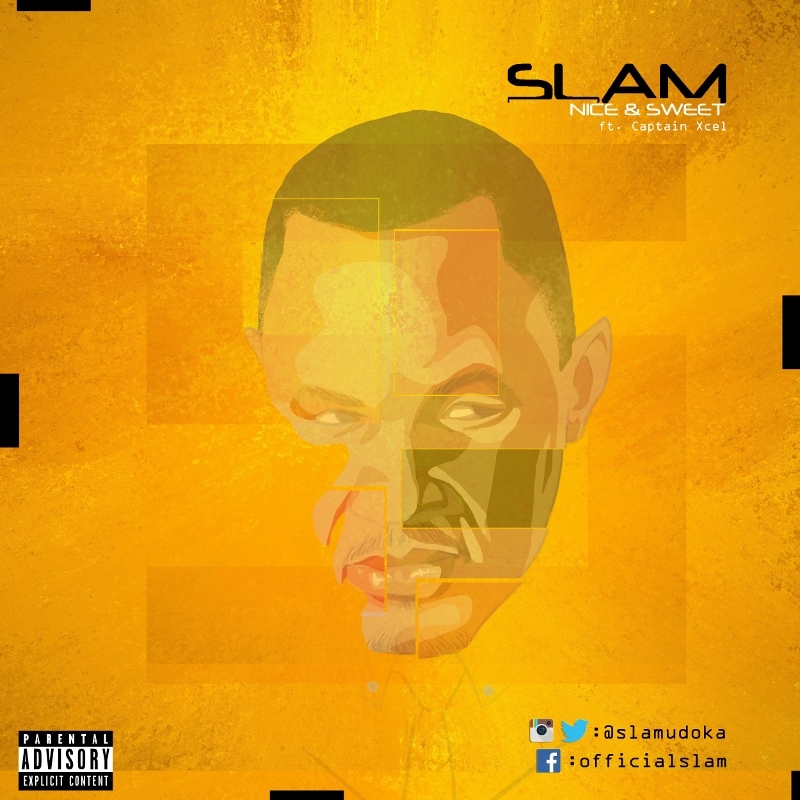 Music Icon, Slam drops his highly-anticipated single, ‘Nice and Sweet’, on his birthday (today), Thursday, May 26 on his Label – Slam Entertainment (S’Ent) in partnership with Disrupt DNA. Slam was one of the ace RnB artists signed under the renowned Kennis Music label and has always been known for his exceptional vocals and amazing ballads. Slam is a gifted singer, songwriter and music producer. His latest single has received a lot of accolades by some of the biggest names in the music business in the country. This rhythmically delivered sound, which is guaranteed to pierce through the heart and soul of any music lover and leave them mesmerized and in a feel good dance mood features Captain Xcel, a prolific talent set to take over the industry soon. The single was produced by P’Don Classic and mixed and mastered by Foster Zeeno. The music veteran, Slam; speaks on his choice for ‘Nice and Sweet’ as a first Single from his forthcoming album scheduled for release next year – ‘’ Nice and Sweet is one out of the many songs to be released this year and would be accompanied by a ballad – which is whatI’m practically known for (since) my release of Ibuchineke , Dreaming about you and Party one . “Muno Oriero, the first artiste signed to Paul Okoye of P-Square’sRudeboy Recordz, has released HER YO, his third single from the stables of the label. 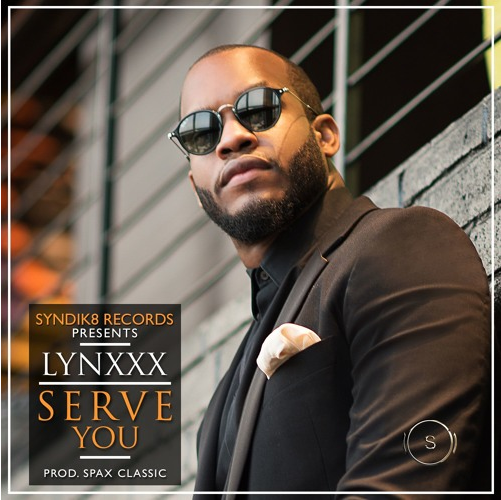 Syndik8 Records rapper and main advocate of “Jollof Musik“, Lynxxx releases his first single of the year 2016 titled “Serve You“. The recently born again rapper sheds more light on his new-found love for God and how it has changed his life in this new, inspirational piece. 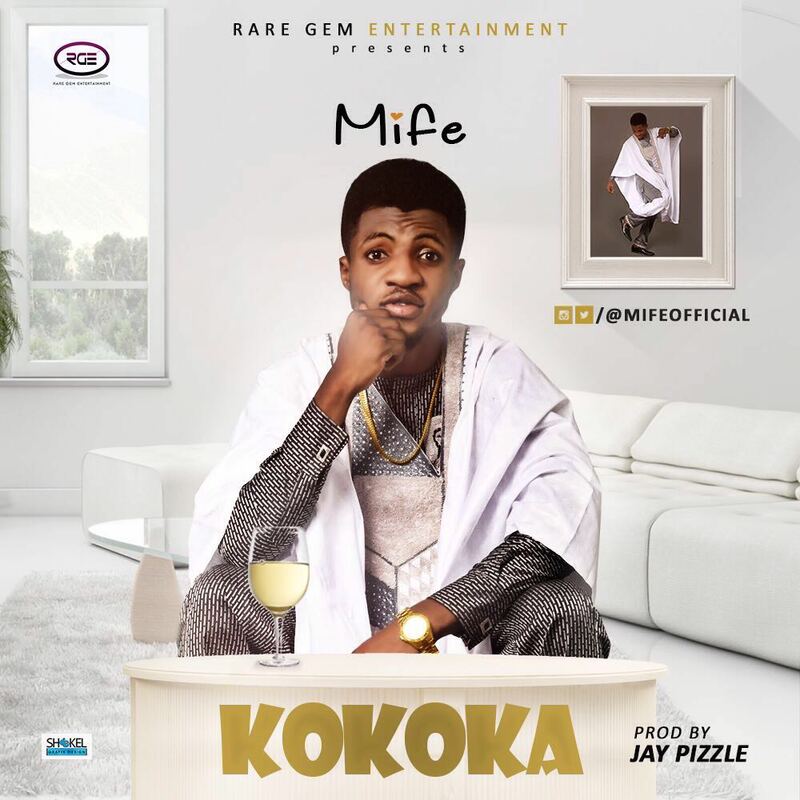 Rare Gem Entertainment unveils its new artist Mife with the release of his new single KoKoKa. 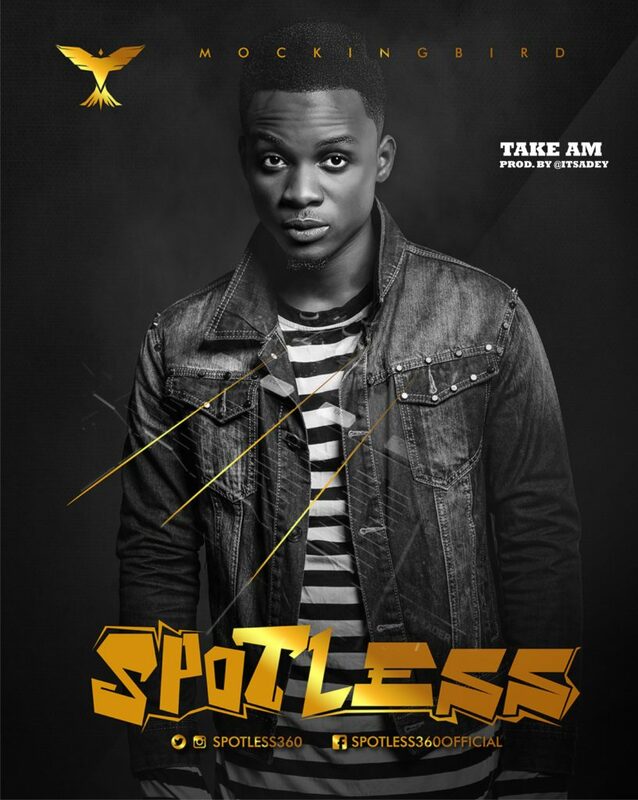 Mockingbird Records newest signee, Spotless premieres his brand new single called “Take Am” produced by Adey. Spotless born as Augustine Uche is a Talented Singer, Songwriter & Music Producer who hails from Ebonyi state. He is the last child from a family of 8. He started singing and playing musical instruments from a very tender age with his elder brother Kelechukwu Augustine popularly known as Tekno Miles. He grew around musical instruments like the guitar, the piano and the drums & developed his love for music from watching his dad play his guitar from a tender age. 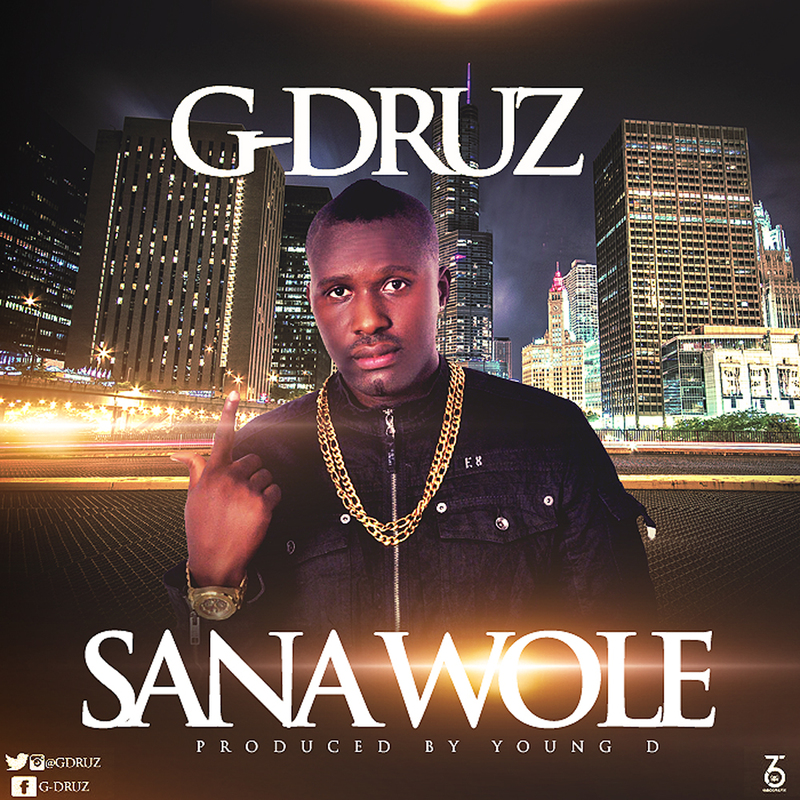 Number one Kogi Boy, Magongo Boy, G-DRUZ Whose Real name is Charles Destiny Returns with a Brand New Single titled “Sana Wole“. This Bubbling Groovy tune will surely get you on your feet. The song is produced, Mixed and Mastered by Young D.
G-Druz made his first debut into the Nigeria Music industry in 2015 with the song “IRE” which gained quite some attention. 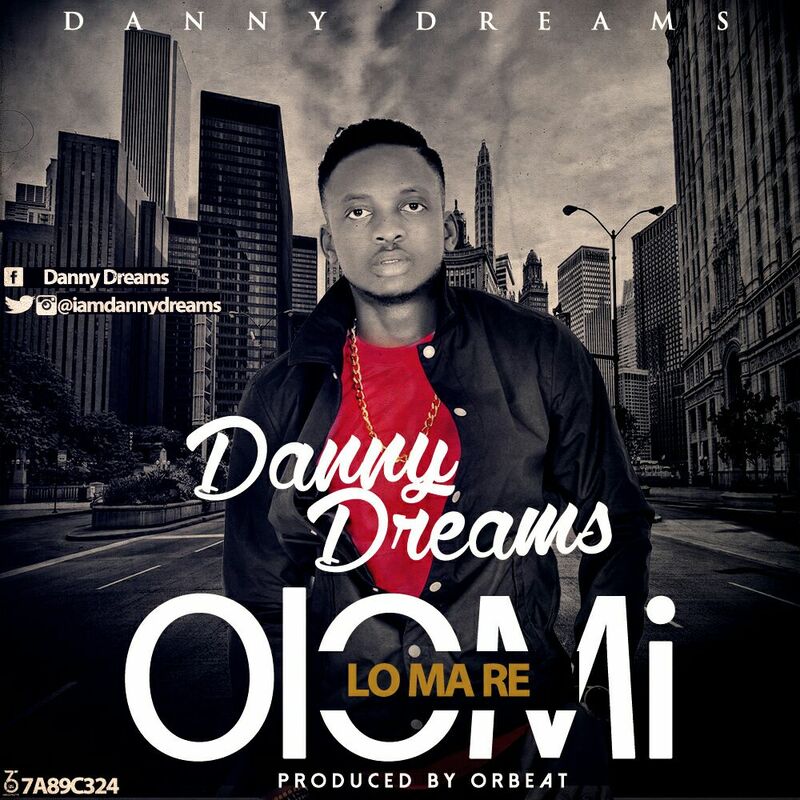 Danny Dreams made his first debut into the Nigeria Entertainment industry in 2014 with the song “Fly High” which gained quite some attention, Danny is back with this hot banger Olomi Lo Ma Re. Ijaware Abayomi is an unsigned, talented artist famously known as Pony Tailahfrom the Western part of Nigeria Ondo State a native of Owo. Pony a Lagos State born who represents Ogba and a graduate of Olabisi Onabanjo University, he’s presently in Johannesburg South Africa doing music and making records, he has worked with likes of D’Tunes, Mystro and a few to mention. Pony Tailah is a known name in the industry for been a song writer and a musician he basically classifies his style of music as a fusion of Afro hip hop and reggae. 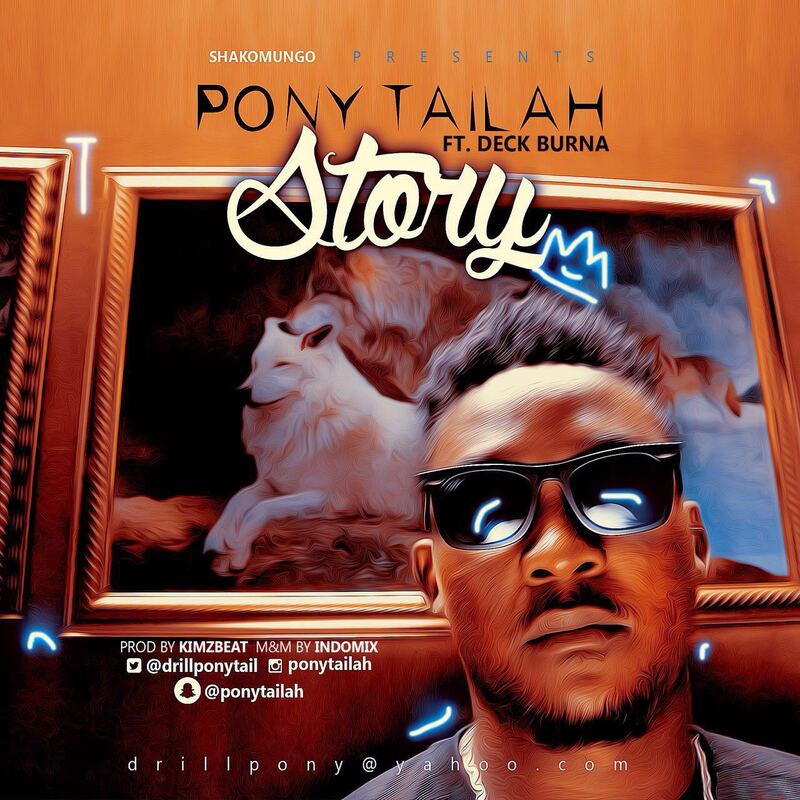 Check out his hit single “STORY” featuring Deck Burna, produced by Kimzbeat, mixed and mastered by Indomix.